XL 2800 x 2750px 15 Mb. 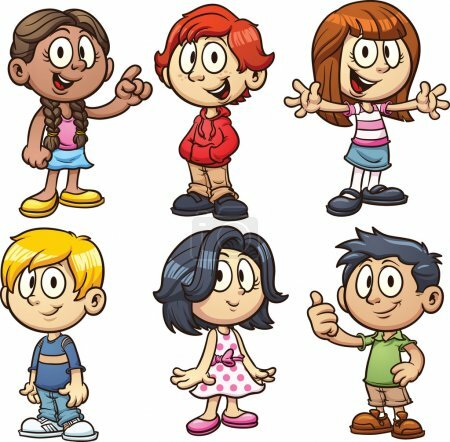 Cartoon school kids. Vector clip art illustration with simple gradients. Each in a separate layer.